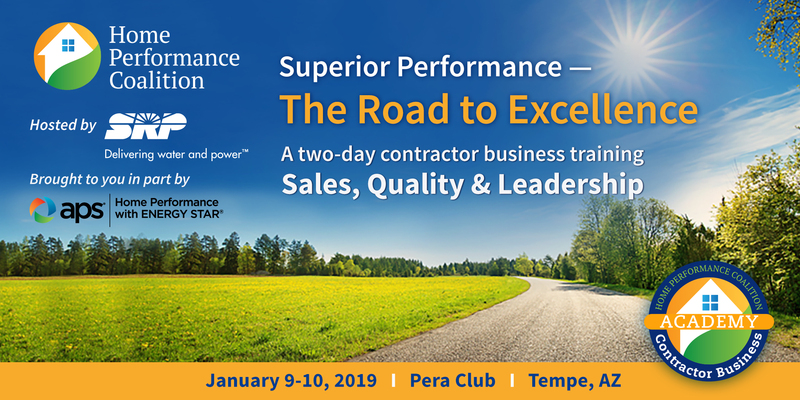 The HPC Contractor Business Academy is designed to help contractors enhance marketing, sales, management, and business operations and improve the profitability, sustainability, and impact of your business. HPC is proud to partner with two of our industry’s leading experts for this high-level training. John Tooley and Ed Matos have trained thousands of contractors on how to grow and sustain their businesses. They have both long been huge draws at our conferences and we are excited for you to take this ride with them - on the road to excellence! Continental breakfast, coffee, coffee and snack breaks, and lunch are all provided. All sessions are approved for BPI continuing education units, providing additional value to contractors and programs. Book your stay today at any nearby hotel! You have the opportunities to earn two CEUs by attending this business training! HPC is a continuing education service provider, and many sessions offer credits for advancing attendees’ professional careers through educational opportunities from allied organizations. - Continental breakfast, coffee, coffee and snack breaks, and lunch are all provided. Vegetarian, vegan, gluten-free options available. - Registrations may not be shared or swapped. - If the registrant is no longer able to attend, the registration may be transferred to another person for no additional charge. - BPI CEUs will be available. 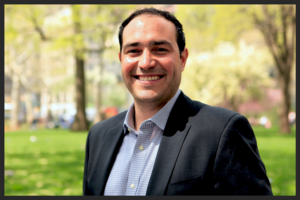 President and Founder of Competitive Advantage Consulting, Ed Matos brings to the table over fifteen years of sales and sales management experience. Competitive Advantage Consulting is a sales consulting firm specializing in executive management strategy, training platform implementation, and salesperson development. We focus on working with businesses in or related to the Home Performance, HVAC, and residential energy efficiency sector. 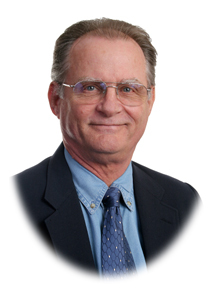 Before starting Competitive Advantage, Ed served as vice president of sales for Powersmith Home Energy Solutions, winner of DOE’s Housing Innovation Award for Home Performance with Energy Star Participating Contractors for Market Leadership, Energy Savings, and Sales and Marketing in 2013. Ed was responsible for hiring, training and managing a team that grew sales revenue from $3 million to $9 million in three years. Prior to managing and leading his team, Ed achieved over four million dollars in personal home performance and HVAC sales, as well as devoted his time to compiling and finding the resources to effectively train and educate others. Most recently, Ed completed a three-city tour sponsored by the Home Performance Coalition (HPC) and Home Performance with Energy Star (HPwES), with fellow trainer Peter Troast, entitled “Home Performance Sales and Marketing Bootcamp”. John is one of the most exciting, humorous, and enlightening presenters in the nation. John started building houses in 1979 and by 1982 had begun to diagnosis and retrofit homes across the nation. He was inducted into the BPI's Hall of Fame for lifetime commitment and dedication to the Home Performance Industry and was the 2013 recipient of the Tony Woods Award for Excellence in Advancing the HP Industry. John has a refreshing approach to the old adage “do it right the first time.” He presents a real life, blue-collar approach to building a more profitable business.